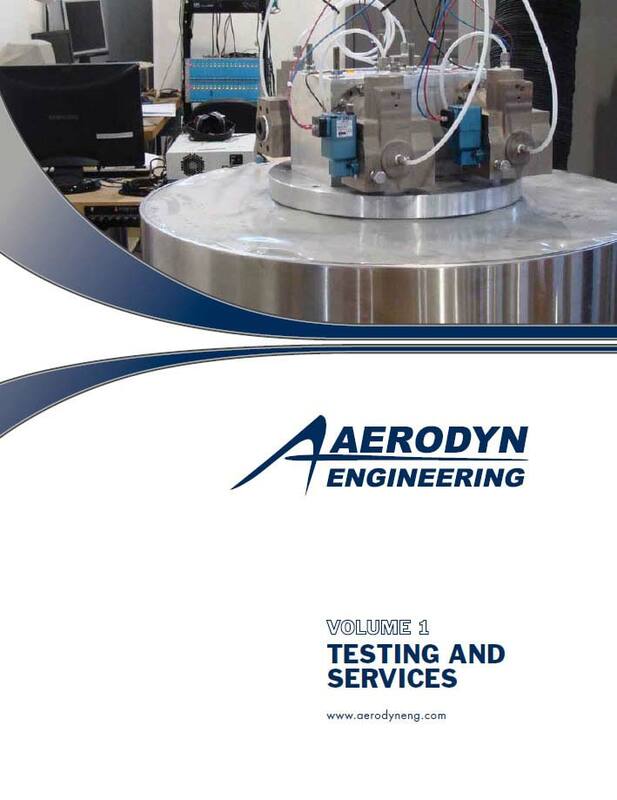 Aerodyn’s advanced manufacturing services provide high quality machining, fabrication, welding, and inspection services for all industries. We pride ourselves on being responsive and innovative, while maintaining the highest quality craftsmanship available. We manufacture to both customer supplied drawings and drawings of our own design.  By maintaining operations in-house, we control costs, quality, and schedule. The result is a reliable and timely delivery to meet our customers’ needs. With our wide range of machining capabilities, we produce everything from the simplest of parts to extremely complex stationary and rotating engine hardware. 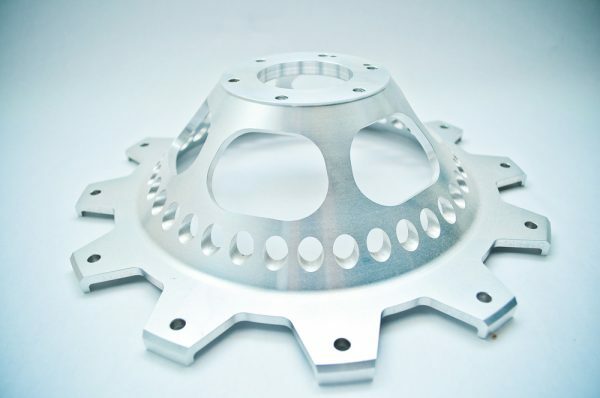 We accept order quantities from one-off prototypes, to short-run and low-volume production. Our in-house assembly capability allows us to provide our customers with a finished assembly that is ready for use upon delivery. Aerodyn manufacture parts from a wide range of material types, but specialize in difficult-to-machine nickel and cobalt alloys. With turning capabilities ranging from ~.020” to 78” in diameter, Aerodyn can handle a very large range of part sizes and geometries. Okuma VTM 2000YB – A vertical mill-turn machine with max turning diameter of 78.74″, max turning height of 55.12″, X-Y-Z travel of 62.99″x63″x55.12″. Milling spindle: 10,000rpm with high pressure through-spindle coolant. Full 5-axis contouring milling and on-machine probing. Okuma V100R – A vertical turret lathe with max turning diameter of 48″ and max turning height of 35″. 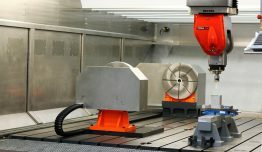 Live 3-axis tooling. DMC DL100VM – A vertical turret lathe with max turning diameter of 37″ and max turning length of 33.5″. 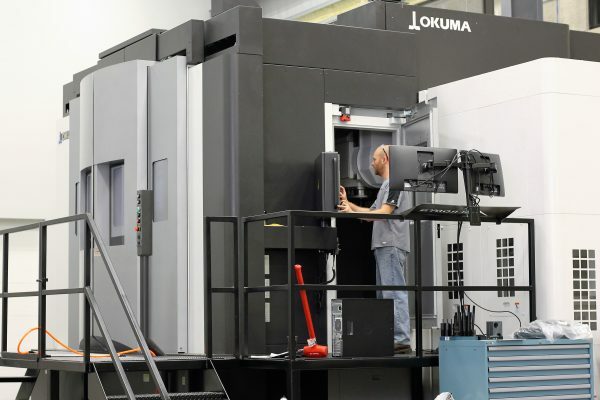 Okuma LU400 – A horizontal 4-axis lathe with max turning diameter of 24″, distance between centers of 78.74″, chuck weight of 770lbs, and weight between centers of 1320 lbs. Okuma LU300 – A horizontal 4-axis lathe with max turning diameter of 14.57″ and distance between centers of 33″. Okuma LB3000 – A horizontal lathe with max turning diameter of 16.14″ and max turning length of 19.69″. Okuma LB2000 – A horizontal lathe with live tooling, bar feeder, max turning diameter of 16.93″, and max turning length of 11.81″. (2) Okuma Multus B300W – Two horizontal 5-axis mill-turn machines with max turning diameter of 24.8″ and distance between centers of 35.43″. These machines utilize 10,000rpm spindles and 1000psi through spindle coolant. 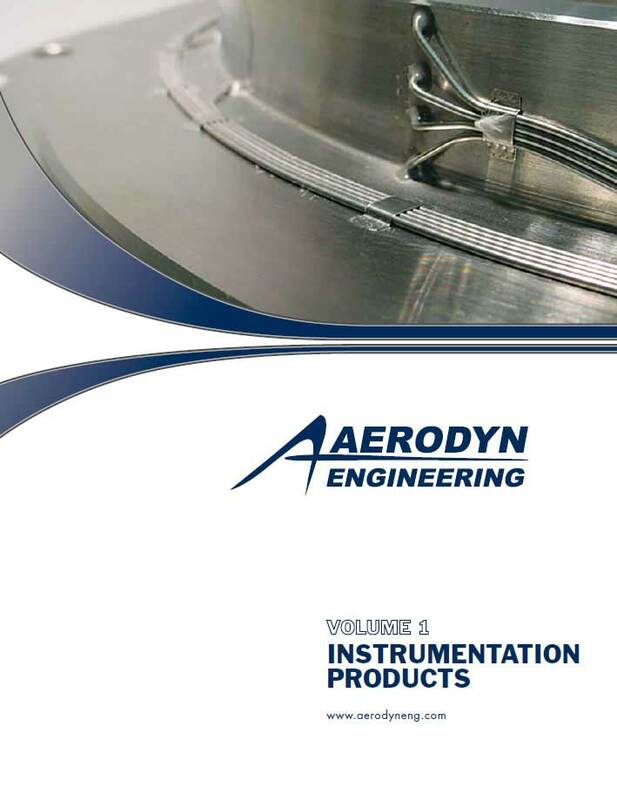 With a wide range of milling capabilities, Aerodyn are set up to mill a vast array of hardware. 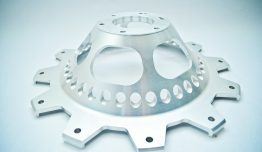 We perform machining of everything from basic fixtures and tooling, to engine cases and integrally bladed rotors. 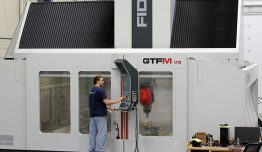 Fidia GTF3514 MA 4500 – A large bridge style 5-axis machining center with X-Y-Z travel of 137″x177″x55″, a 15,000rpm spindle and 1000psi through-spindle coolant. This machine also utilizes two programmable rotaries with 24″ centerline height and an on-machine probing and camera system. Okuma VTM 2000YB – A vertical mill-turn machine with max turning diameter of 78.74″, max turning height of 55.12″, and X-Y-Z travel of 62.99″x63″x55.12″. Milling spindle of 10,000rpm with high pressure through-spindle coolant. Full 5-axis contouring milling and on-machine probing. 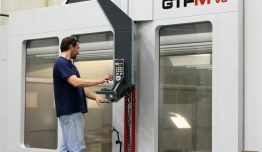 DMG Mori DMU65 Monoblock – A vertical trunnion style 5-axis machining center with max work piece on rotary of 33″diameter x 20″height. Max work piece on rigid table of 39.4″x 33″x22″. 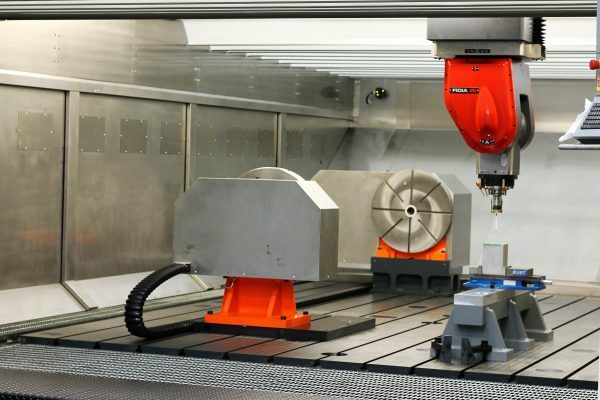 The machining center includes an 18,000rpm spindle, high pressure through-spindle coolant, and on-machine probing. 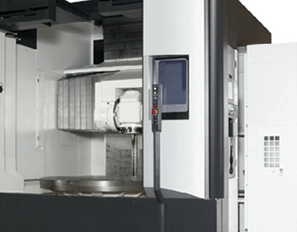 Mori Seiki NMV5000 – A vertical 5-axis machining center with max work piece of 27.6″diameter x 17.7″height, X-Y-Z travel of 28.7″x20.1″x 20.1″. Load capacity of 660lbs. This machine utilizes a 12,000rpm spindle, 1000psi through-spindle coolant, on-machine probing, and a manual pallet system. 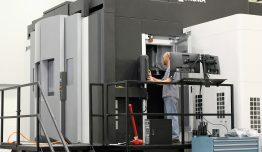 Mori Seiki NMV3000 – A vertical 5-axis machining center with a 30-pallet auto-pallet changer. This machine has a max work piece of 13.8″dia x 11.8″h, X-Y-Z travel of 19.7″x13.8″x20.1″. The load capacity on each pallet is 220lbs. This machine utilizes a 20,000rpm spindle, 1000psi through-spindle coolant, and on-machine probing. Union BFT 105 – A horizontal 4-axis boring mill with spindle travel of 18″ and X-Y-Z travel of 68″x49″x46″. This machine can also utilize our removable Tsudakoma rotary for 5-axis machining. (2) Okuma Multus B300W – Two horizontal 5-axis mill-turn machines with max turning diameter of 24.8″ and distance between centers of 35.43″. These machines utilize 10,000rpm spindles and 1000psi through-spindle coolant. Kitamura MyTrunnion 4X-T – A vertical trunnion “4+1” axis machining center with a max work piece of 23.62″diameter x 11.81″height. This machine utilizes a 15,000rpm spindle, 1000psi through-spindle coolant, and on-machine probing. (2) Kitamura MyCenter 3XG – Two vertical 3-axis machining centers with removable 4th-axis rotaries (tailstock and trunnion table setups). Each machine has X-Y-Z travel of 30″x18″x18.1″, a 15,000rpm spindle, 1000psi through-spindle coolant, and on-machine probing. 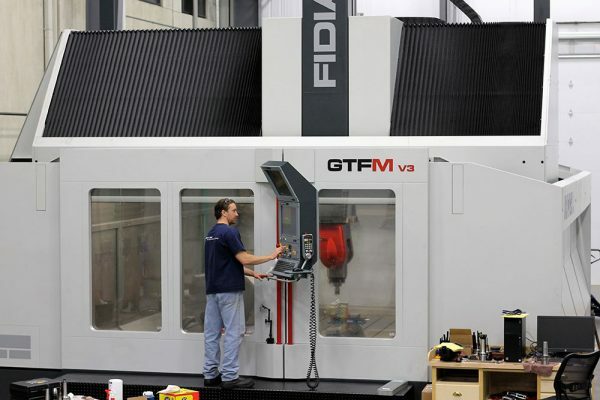 Haas VF-6 – A vertical 3-axis machining center with removable 4th-axis rotary. This machine has X-Y-Z travels of 64″x32″x30″ and a load capacity of 4000lbs. This machine utilizes a 10,000rpm spindle, 1000psi through-spindle coolant, and on-machine probing. 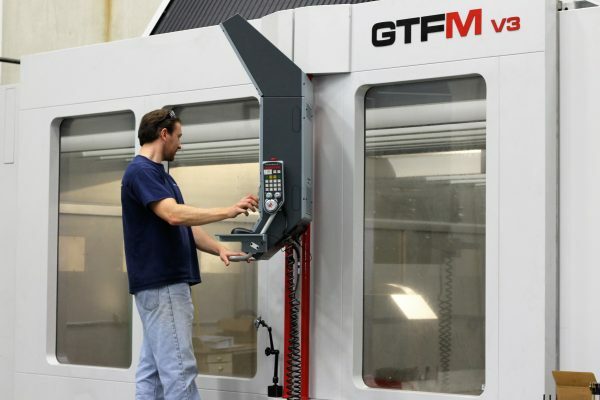 Haas VF-3 – A vertical 3-axis machining center with removable 4th-axis rotary. This machine has X-Y-Z travels of 40″x20″x25″. This machine utilizes a 7,500rpm spindle, 1000psi through-spindle coolant, and on-machine probing. 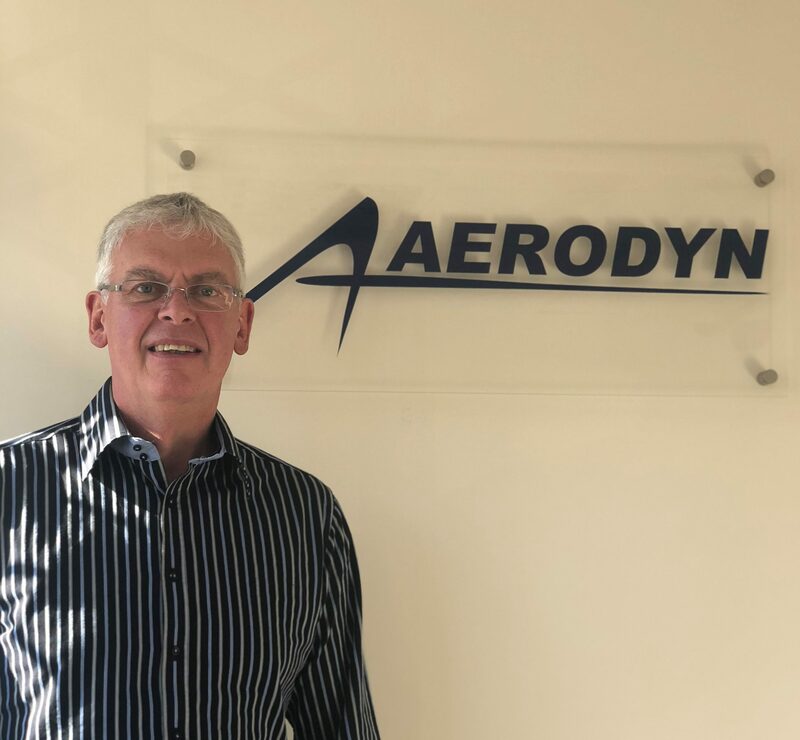 With a combination of plunge / ram EDM, wire EDM (available both in the USA and UK), and fast-hole EDM drilling, Aerodyn have the capability to produce features that are extremely difficult, and many times impossible, via conventional machining methods. 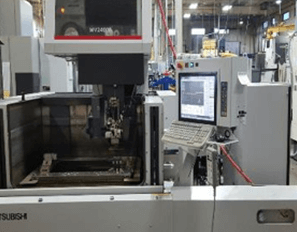 Mitsubishi MV2400ST – A CNC 4-axis wire EDM with max workpiece dimensions of 41.3″x32.3″x16.7″ and machining range of 23.6″x15.7″x16.7″. 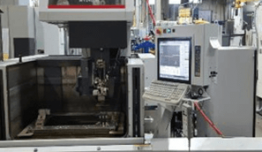 Sodick AQ327L – A CNC 4-axis wire EDM with max workpiece dimensions of 22.44″x16.53″x9.84″ and machining range of 14.57″x10.63″x9.45″. Mitsubishi MV2400S – Axis movements of X-Y-Z-U-V 600×400-425-75-75 (mm) and maximum workpiece sizes of 1050x820x420 (mm). (2) Mitsubishi FX20K – Two with axis movements of X-Y-Z-U-V 500x350x450x75x75 (mm) and maximum workpiece sizes of 1000x800x-450 (mm). Belmont SY-1210 – A CNC 5-axis fast-hole EDM drill with X-Y-W-Z travels of 39.3″x47.2″x39.3″x15.7″. Tilt head +/- 100 degrees with 360˚ rotary. Work table 59″x 71″ with open top, so much larger workpieces have been done than travel range. Sodick Manual Hole Popper – A manual EDM drill with a 12″ Z-height. Open sides for acceptance of parts of all sizes. Mitsubishi EA12V – A 4-axis CNC plunge EDM with a max workpiece size of 31.4″x21.6″x9.8″. Note: larger pieces can be burned above the tank using localized flushing. 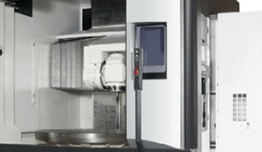 Mitsubishi EA12D – A 4-axis CNC plunge EDM with a max workpiece size of 39.3″x25.5″x13.7″. Note: larger pieces can be burned above the tank using localized flushing. AccuteX DS-1470 CMAX – A 4-axis CNC plunge EDM with a max workpiece size of 87″x52″x24″, a load capacity of 13,200lbs, and X-Y-Z travels of 55″x28″x20″. 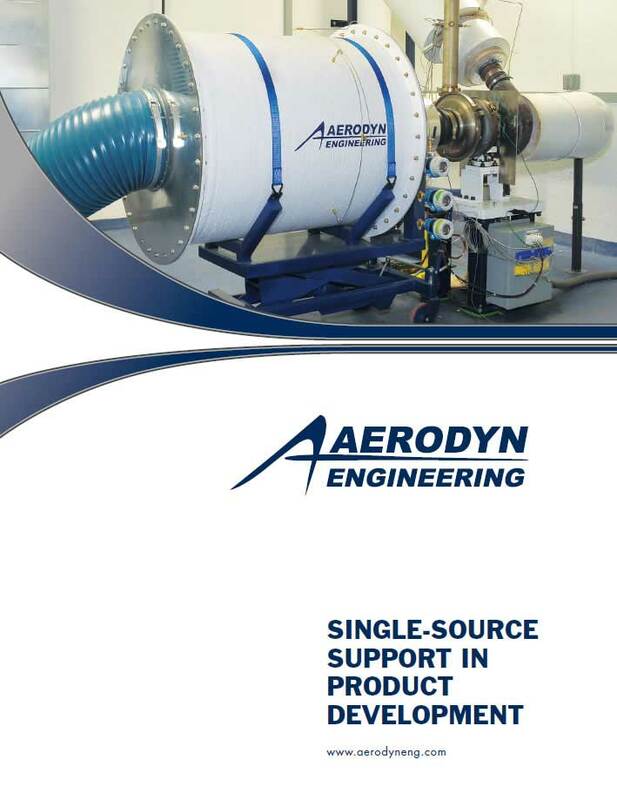 Aerodyn carry multiple metal joining capabilities and have an assortment of support equipment to ensure we can meet our customers’ needs. Assortment of chop saws, bench grinders, belt sanders, etc. Our customers realize their greatest benefit when they contract us for their entire product development need, from design and fabrication to instrumentation application and test. Concurrent design and manufacture allows all parts to be trial fitted and proven to work prior to delivery, eliminating unforeseen problems and costly delays during on-site test. 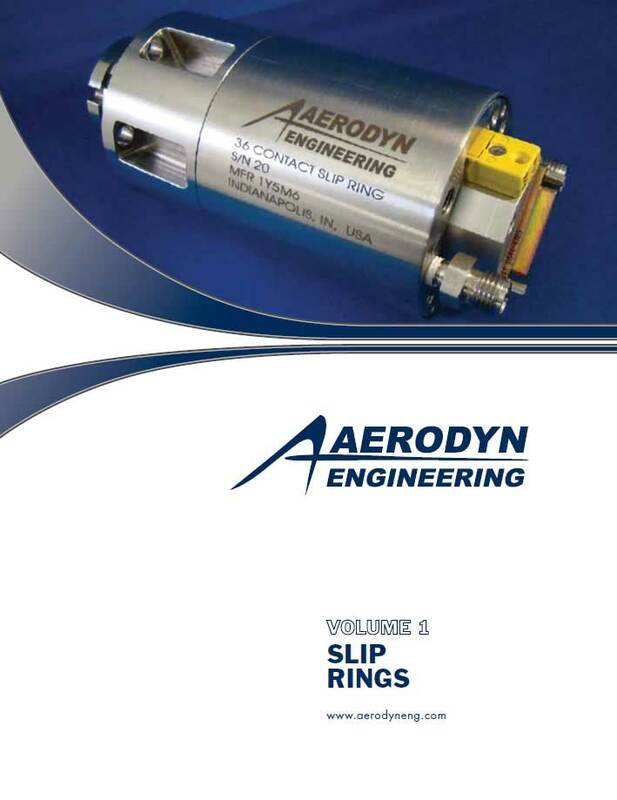 Examples of these types of systems include slip ring installation with adapting hardware, telemetry systems, rig hardware re-work, and instrumentation assemblies.